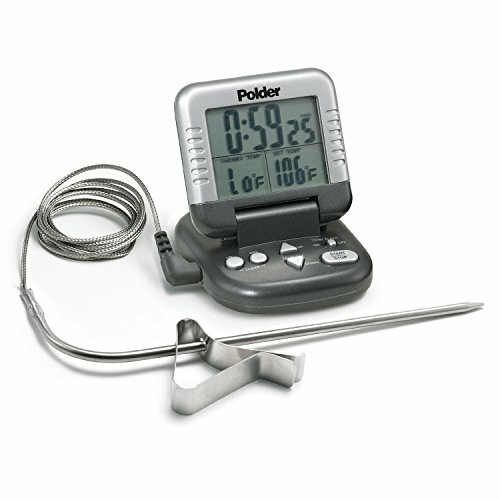 The right pie plate, digital thermometer, and all the other pie-making equipment you need to ensure success. Pie-making definitely involves a few special tools of the trade, like mixers to whip meringue, a zester for citrus, and the perfect rolling pin. Bakers in the olden days may not have enjoyed those luxuries, but that doesn't mean we need to restrict ourselves to 19th-century technique. Virtually all of the pie-making equipment here will prove useful for other baking chores as well, so each piece will be sure to earn its keep. Whether you're just starting out or looking to level up, these are the pie-making essentials I can't go without. The volume of fresh fruit can vary dramatically depending on how it's cut and whether it's fresh, frozen, or puréed. Meanwhile, powerful dry ingredients, like cornstarch and tapioca flour, can easily be compacted, potentially doubling their weight per cup. Such extreme variation in the most basic ingredients make volume measurements inherently unreliable when making pie (though we're not averse to using volume for other types of recipes). 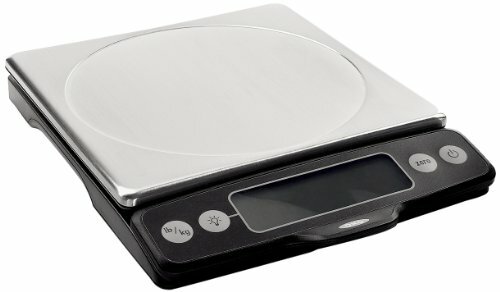 That's a wild card none of us need to deal with when a digital scale can eliminate all doubt. 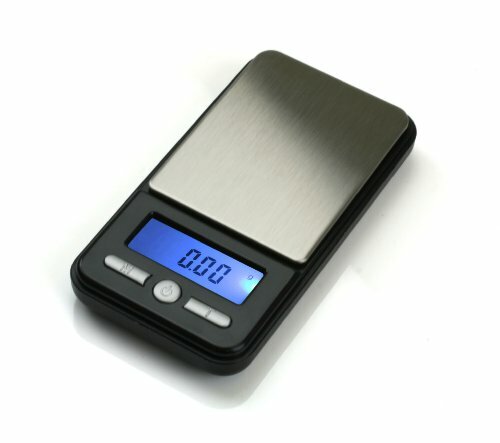 For small but potent powders, like spices and salt, I also recommend picking up a micro scale, which handles small quantities with more precision. When I'm looking to eliminate cracks by testing a pumpkin pie to ensure it's fully cooked, or taking the temperature of a batch of Swiss meringue to guarantee it whips up as fluffy and light as possible, a digital thermometer takes the guesswork out of every step. Our recommended one works in and out of the oven with equal precision. Whether you're zesting citrus for a lime pie, grating nutmeg, or shaving chocolate, a Microplane will get the job done right. Its sharp, fine edges grate everything into delicate shavings that all but dissolve on the tongue. Thanks to their rounded corners, sauciers make scraping and whisking a breeze, which helps keep stovetop custards (think pumpkin, sweet potato, chocolate, and coconut pies) extra creamy and smooth. The thick base of my favorite three-quart stainless steel saucier helps prevent custards from scorching or curdling on the bottom, and the nonreactive metal ensures the filling for my lemon meringue pie will never taste wonky or metallic. If you've always felt anxious about rolling out a pie dough, it's worth playing the field to find a rolling pin that makes you feel confident in the kitchen. 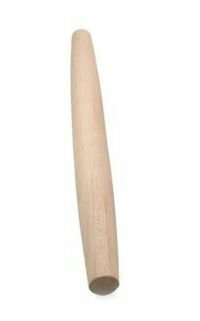 While choosing the best rolling pin is a highly personal process, I love the simplicity of a French pin, which is lighter and more maneuverable than its American cousin (the sort with a rod and ball bearings running through the barrel). 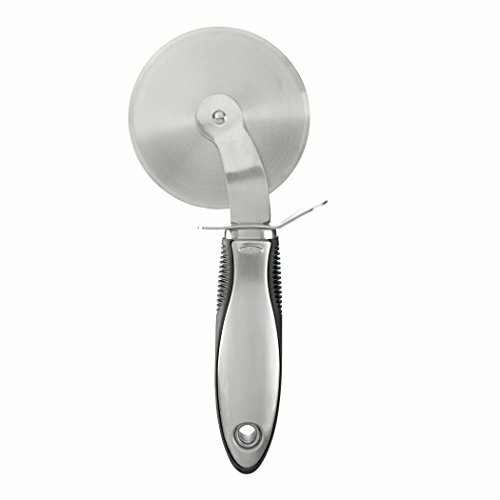 After you've rolled out a pie dough, a sturdy bench scraper will make quick work of any mess. It'll scrape up all the flour and stubborn dough scraps left behind, helping you clean up in a few easy swipes. 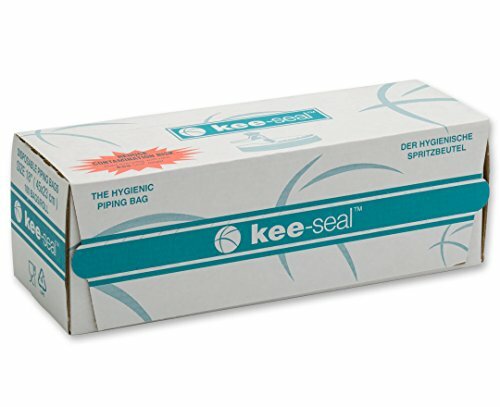 Plus, it's handy for dividing blocks of dough without scratching the counters. In the above picture, I'm using it to divvy up my favorite whole wheat pie dough. To bake a pie that's crisp and flaky on the bottom, steer clear of heavy stoneware or thick ceramic plates. They conduct heat too slowly, preventing the dough from puffing up as light as it should. In side-by-side tests, glass and aluminum pans produced superior crusts. 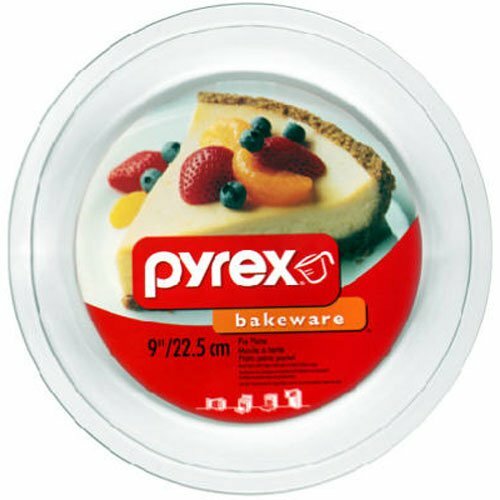 I have a stack of ultra-basic Pyrex pie plates at home, but disposable aluminum pans work well, too (especially for picnics and barbecues, when you don't want to lug a dirty pie plate home). Surprise—this is the one piece of equipment you don't need to buy. To master blind-baking, plain white sugar is the only weight you need. It's heavier than traditional options like rice or beans, and its fine grains mold perfectly to the crust, distributing its heft more evenly than commercial ceramic weights and making air pockets and bubbling a thing of the past. So save your money and skip this so-called "essential." Do be sure to line the pie plate with foil, as parchment is permeable and will allow the sugar to absorb butter from the crust. A simple pizza wheel makes it a snap to cut tidy strips of dough for a lattice pie, but a fluted pastry wheel is a fun and easy way to add a bit of flair. A pastry brush is the easiest way to apply a thin, even egg wash over pies with a double crust, like a classic apple pie. I prefer those with natural (or thin nylon) bristles, rather than thicker silicone styles, which tend to leave a gloppier trail of egg wash. When an oven runs too hot, flaky pie dough turns greasy as the butter weeps out too fast, while Swiss meringue can shrink and char, rather than puff up light and golden brown. Conversely, when an oven runs too low, it can take eons to bake a blueberry pie, and a blind-baked crust may never turn crisp and brown. 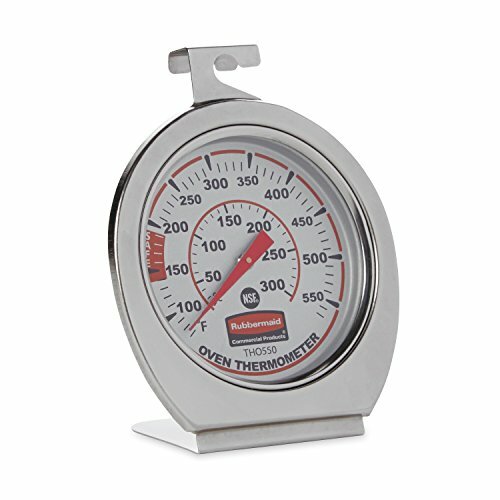 This entire range of problems can be eliminated in one fell swoop with a cheap oven thermometer, so why chance it? While not key for every pie, a stand mixer makes the fluffiest meringue by far. Hand mixers just don't have the same power needed for aerating egg whites and sugar. Though they're not bare-bones essentials, a few disposable pastry bags and a piping tip make it easy to pipe cute dollops of meringue or whipped cream over everything from lime pie to sweet potato pie. When your building materials are made out of butter, it's impossible to construct a 100% leakproof container for a boiling liquid. That's why I always recommend baking fruit pies on a half-sheet pan lined with parchment or foil. Half-sheet pans are ideal for galettes, too, and they make it easy to fetch a chocolate cream pie from the oven without accidentally sticking an oven mitt in the meringue. If there's one thing I've learned from making pie after pie for photo shoots in the Serious Eats test kitchen, it's that a simple pie server really does make it easier to lift out the perfect slice. Its tapered design slides right under the crust to support the very tip of each piece so it can be removed without disrupting the slices on either side, while the wide base provides a stable resting place during transfer to a plate. And if you're giving pies away to friends and family or the new neighbors across the way, nothing beats a pretty pie box. This unitasker is admittedly good for just one specific chore, but those who love fresh cherry pie know that a good pitter is worth its weight in gold. Plus, you'll be able to plow through all the fruit you need for cherry ice cream and clafoutis in no time flat.